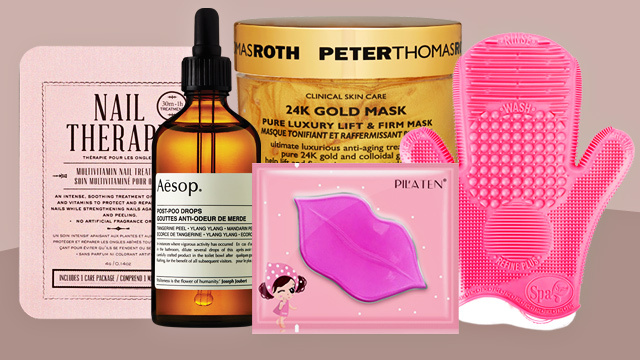 (SPOT.ph) Can't get enough of millennial pink? 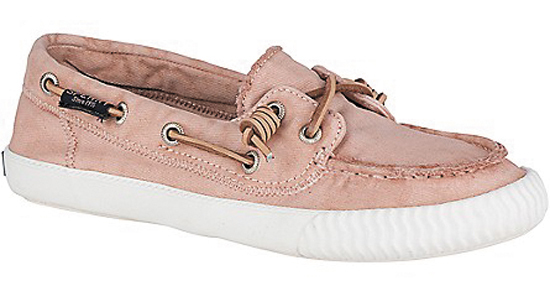 If you're already obsessed with all things pink or if you're just about to hop on the trend, we found something that you'll totally love: Sperry's Rose Dust Collection. 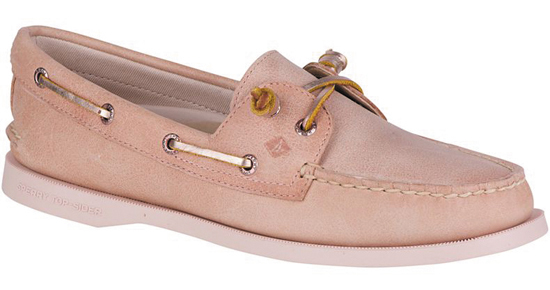 In case you didn't know, Sperry now carries sneakers along with their classic boat shoes. This collection even has a Velcro pair that reminds us of our childhood—they're perfect for those who hate shoelaces! The Rose Dust Collection features five stylish pairs that will make any millennial pink-lover blush. These pairs are totally on our wish lists! 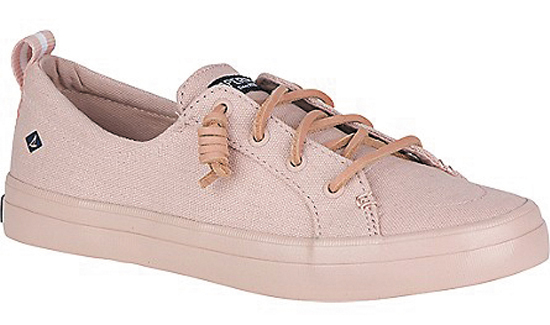 The Sperry Rose Dust Collection will be available in stores very soon.